Cultivate a unique and beautiful style at home by displaying your most cherished photos as wall décor. Anything from your wedding photos, to family portraits and landscapes can be used to create a work of art with a personal flair. Using your own photos as wall décor is a more affordable way to decorate your home and your friends and family will be sure to enjoy your new wall art for years to come. Using your most treasured photographic memories, create your own wall décor to spice up your home’s interior. Add color to blank wall above your mantle or create a beautiful new ensemble to impress your guests in your foyer. With Glossy Photo Panels, Enlargements and Fine Art Prints, you will be sure to find the perfect piece to adorn your walls. 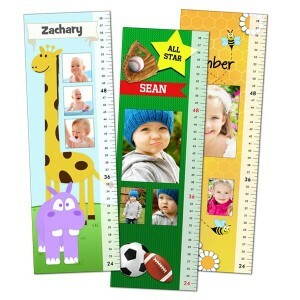 Our Peel and Stick Collages and Peel and Stick Prints will be a hit with your kids. No need to worry about nailing them to your wall and you can easily remove them and reapply in a different location. 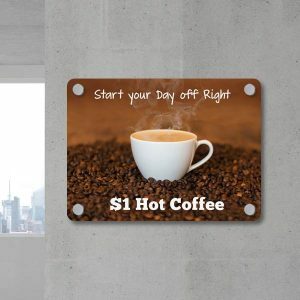 Add interest to your living room or kitchen with an Aluminum Photo Panel. 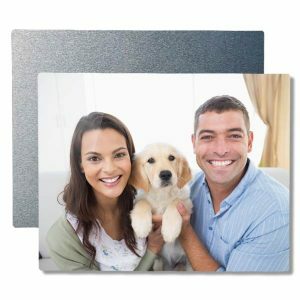 Or, show off one of your best family portraits as a Metallic Photo Print. 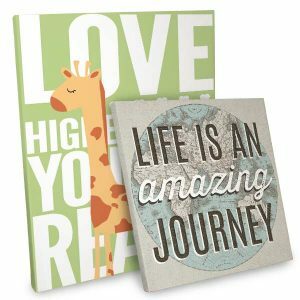 With a wide array of projects to choose from, you will be sure to find the right wall art to express your own unique style. 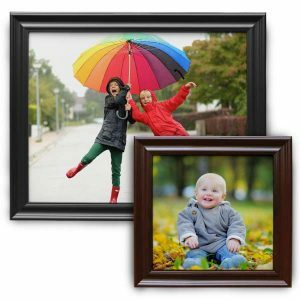 There is an extensive variety of products available for exhibiting your favorite photos. 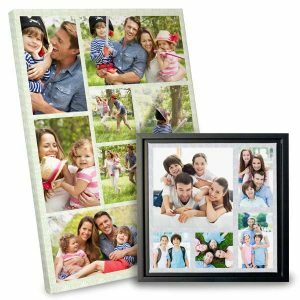 You can showcase your most prized memories as a high quality photo Print. Go bigger and display your favorites as an Enlargement, perfect to go with a beautiful frame. 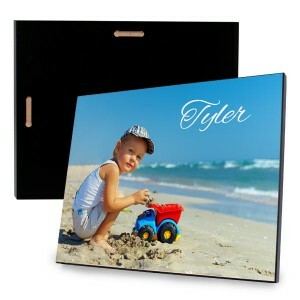 Add an interesting touch for your photo art by creating your own unique Glossy Photo Panel or Fine Art Print. 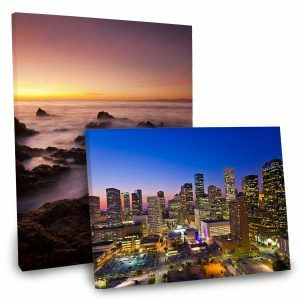 Our Fine Art Prints are great if you want your photo printed on an uncoated paper with high quality ink to bring out the bold, rich colors of your favorite image. Do you like changing up your surroundings from time to time? Maybe your kids like to hang their favorite photos and wall art around their room. 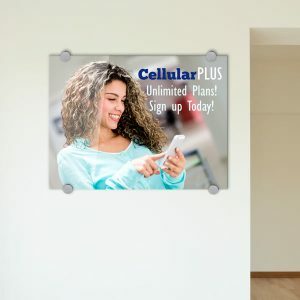 Never worry again about unsightly nail holes and permanent hanging places with Peel and Stick Collages and Prints. 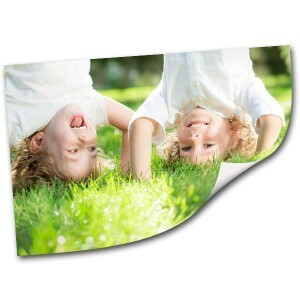 Perfect for a wall collage of your favorite photos, you can easily apply them to your wall with their adhesive backing. If you decide on a new spot to showcase your photos, simply peel off the wall and reapply someplace else. 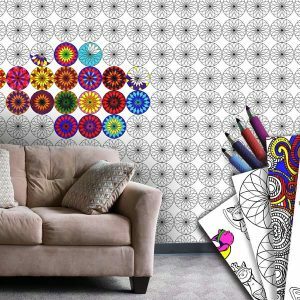 Their canvas material makes them durable and long lasting, introducing bright colors to your décor. Multiple sizes ranging from 12×18 to 56×96 make them the perfect fit for any focal wall or cozy corner in your home. Make your own collage posters to hang on your walls! Our photo collages can be tacked up or displayed in a poster frame to liven up your home with color. Collage prints are ideal for displaying a series of snapshots together. Design yours with a pictures from your vacation. Or, upload your favorite snapshots of each member from your family. 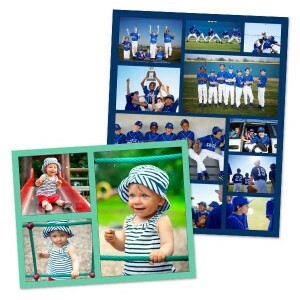 For quality collage prints, MailPix has you covered. Have you been searching for the perfect way to arrange photos from your recent camping trip? It could be that you have an heirloom photo that you scanned that you would like to showcase in your living room. 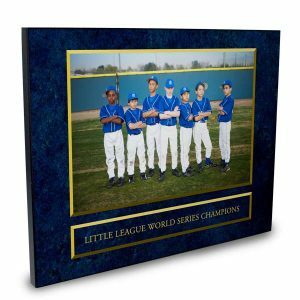 Celebrate one of your favorites with a fascinating Aluminum Metal Print or Metallic Photo Print. Awe your house guests with their beautiful and unique shine and draw attention to your most prized photo. Give your walls the modern treatment with the Aluminum Photo Prints. They appear to float on your walls to give them a fresh updated feel. Easy to hang, they are perfect in areas like the kitchen or guest bathroom where water is an issue. 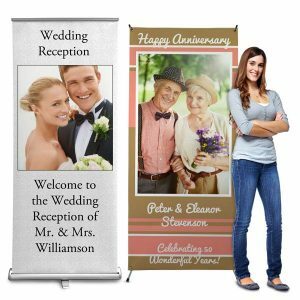 Are you looking for just the right banner for that party you are planning? 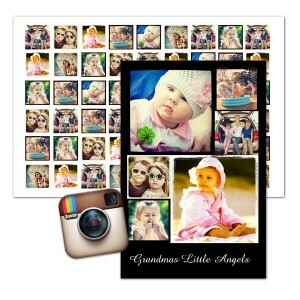 Why not customize it with your own photos and original text? They will give your celebration a personal touch that your guests will love. 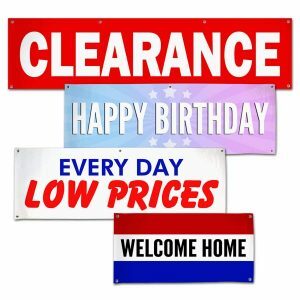 Perfect for birthday and graduation parties as well as wedding receptions and baby showers, you can create just the right banner to fit the occasion. Finding things to do with your photos can be a chore. You don’t want them to stay hiding on your computer forever, but you are fast running out of space on your walls. How can you get your photos seen? 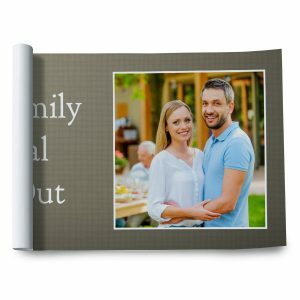 MailPix offers many ways to get your photos seen, we believe they should always be printed and never forgotten on your computer. If your walls are full, try a photo gift to highlight your photo. 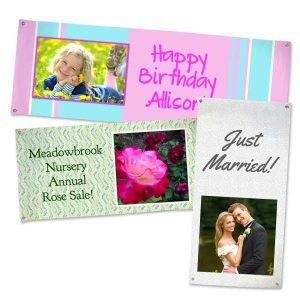 We offer Home Décor products to help you keep your memories alive.